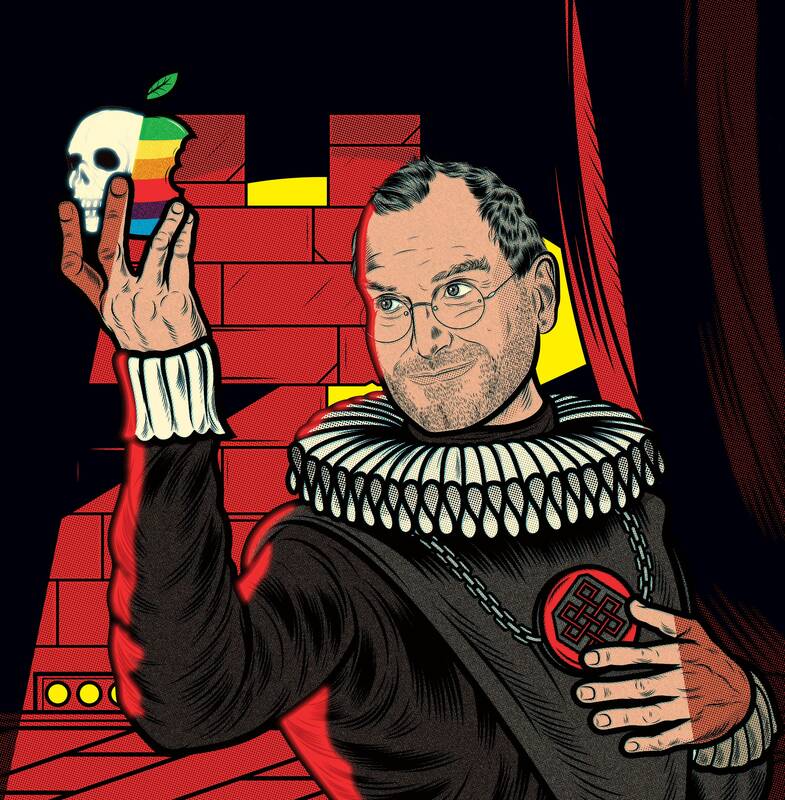 "Steve Jobs was a visionary, perfectionist, tyrant, and genius. Now the late technologist is something new: a baritone. The (R)evolution of Steve Jobs, an original opus by Pulitzer Prize–winning librettist Mark Campbell and DJ-slash-­composer Mason Bates, premieres at the Santa Fe Opera in July. “Too often people think of opera as this stupid old European art form that has nothing to do with our lives,” Campbell says. In fact, Jobs’ story is just as torrid as anything in Carmen or La Traviata—unchecked ambition, fickle love, rivalry, betrayal, death, and redemption. The Silicon Valley saga gets a wonky boost from Bates’ electronic score, punctuated by clicks from a Macintosh Plus. Bravissimo, tech bros!" OnePlus 5 Camera vs iPhone 7 Plus & Galaxy S8!